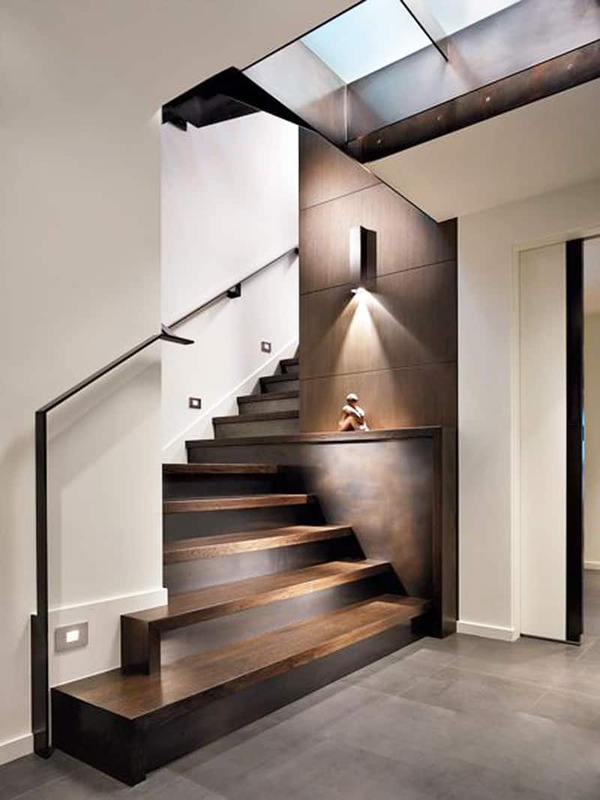 Staircases in a home can enhance a home’s decor. 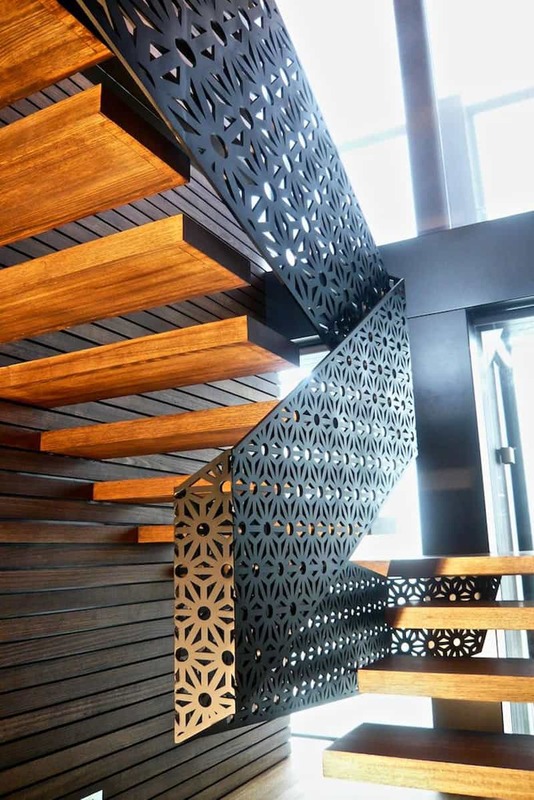 The sky is the limit when it comes to stair design. 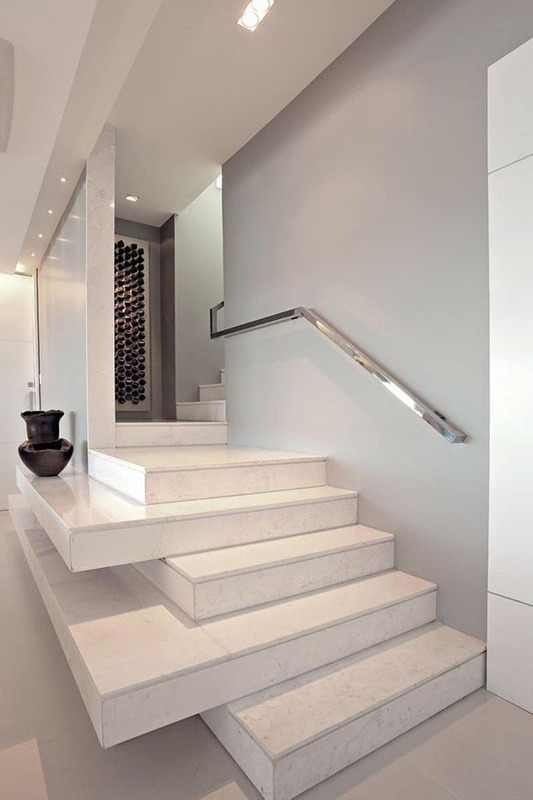 A beautiful staircase has the potential of becoming a stunning focal point in any home. 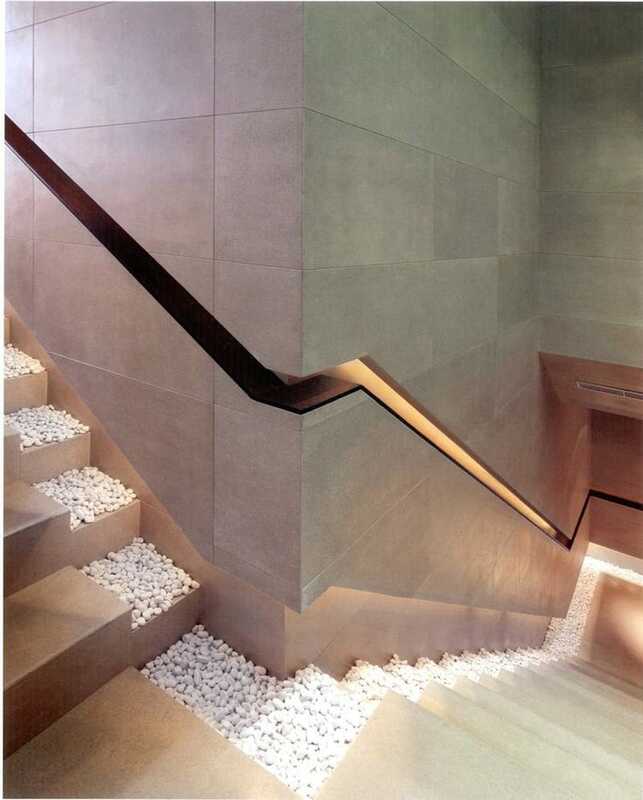 In fact, the staircase is an accent piece by nature. 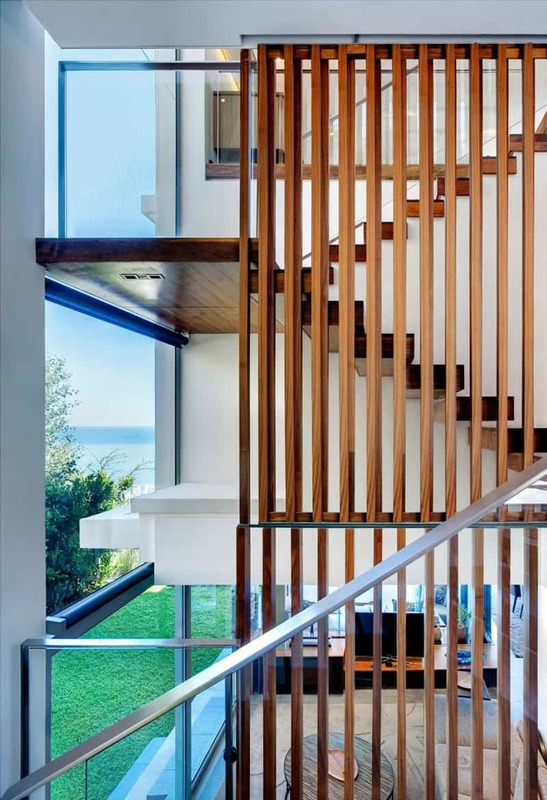 It has been an eye-catching element from the beginning and, as its design evolved over the years, its status never changed. 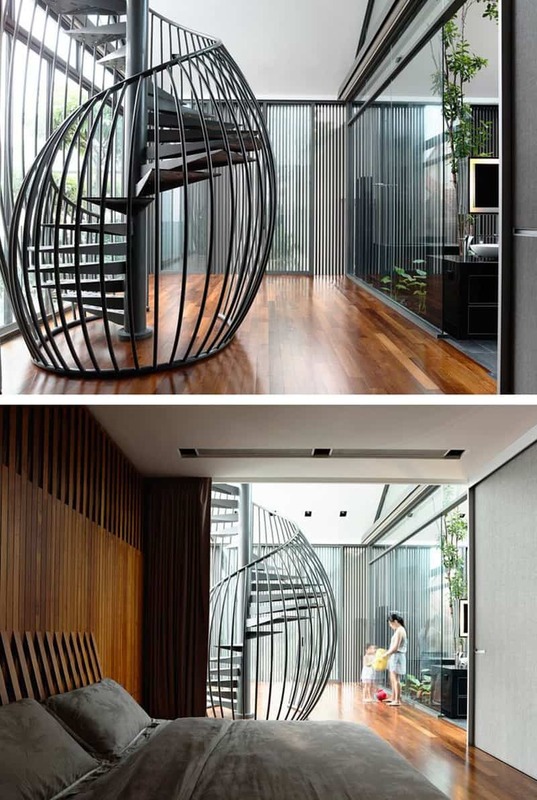 In fact, it became more and more important and interior designers have made it the star of their projects. 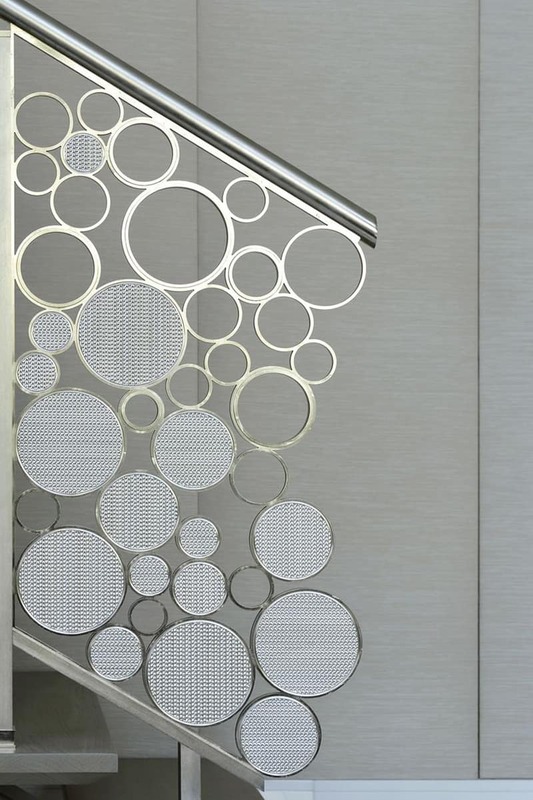 Features:Easy peel and stick ,removable and waterproof, can be suitable for any clean,dry,smooth surface. 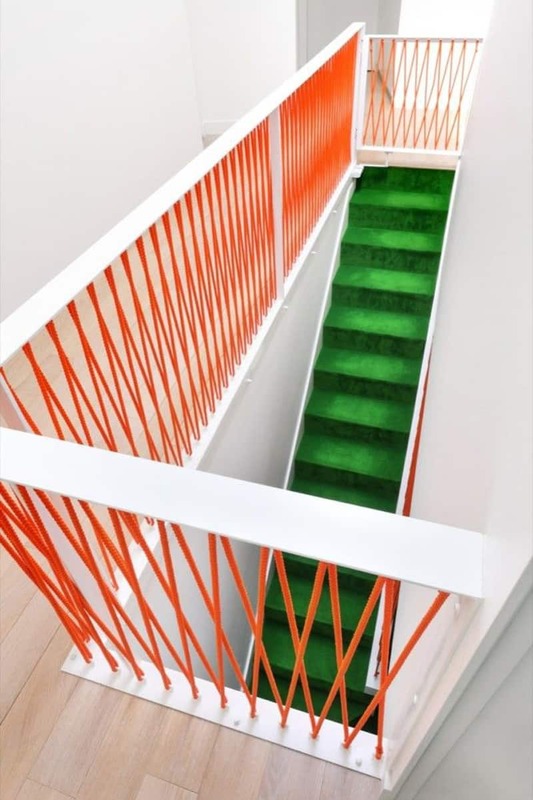 Perfect For Renters : Can be easily removed without leaving any residue and can be easily trimmed and cut to fit. 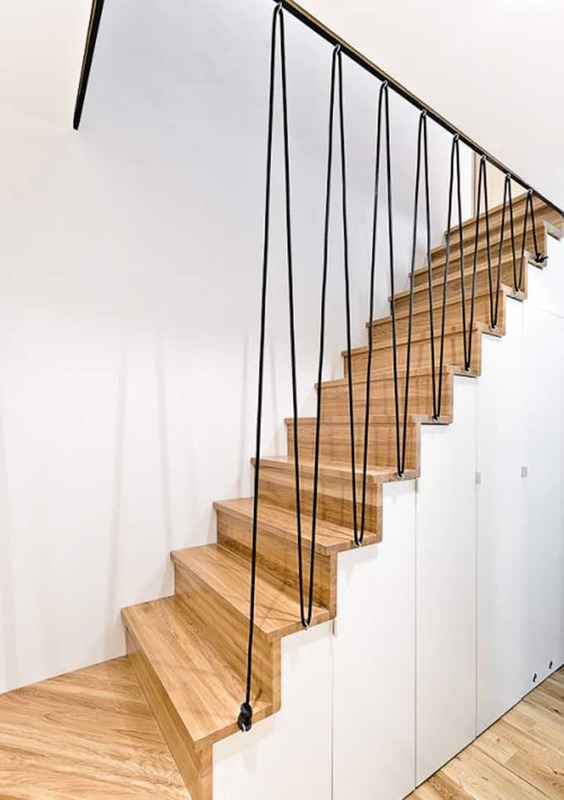 Super easy to install, extremely durable, and easy to remove without damage to your stairway. 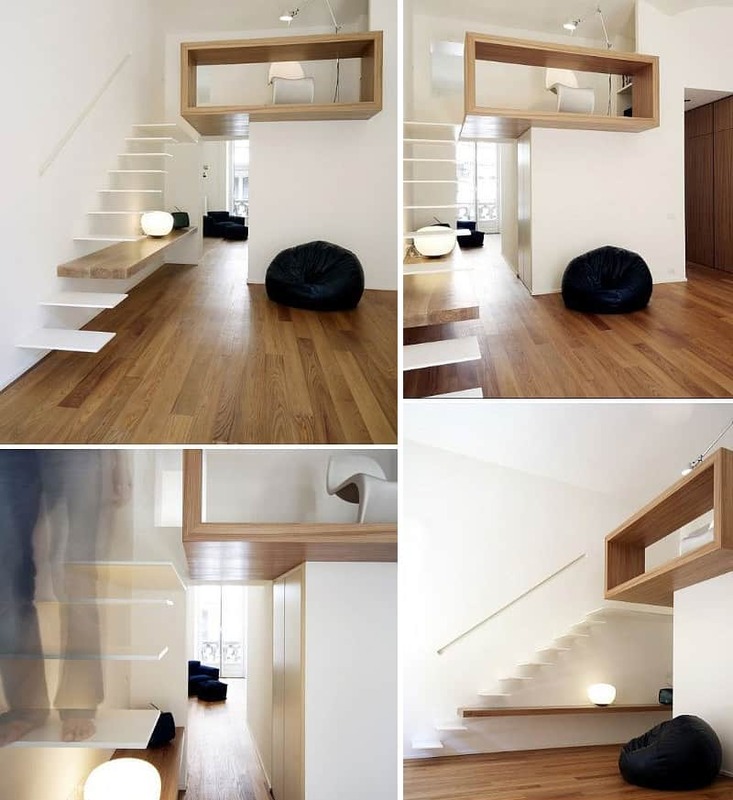 Economical and practical:A simple and inexpensive way to redecorate your home ,which will bring an unexpected result. 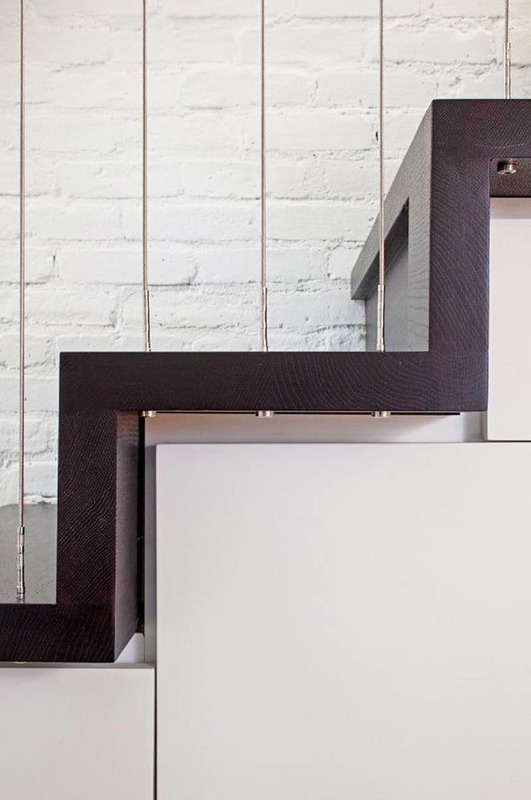 You can give this item as a gift at housewarmings, holidays and birthdays. 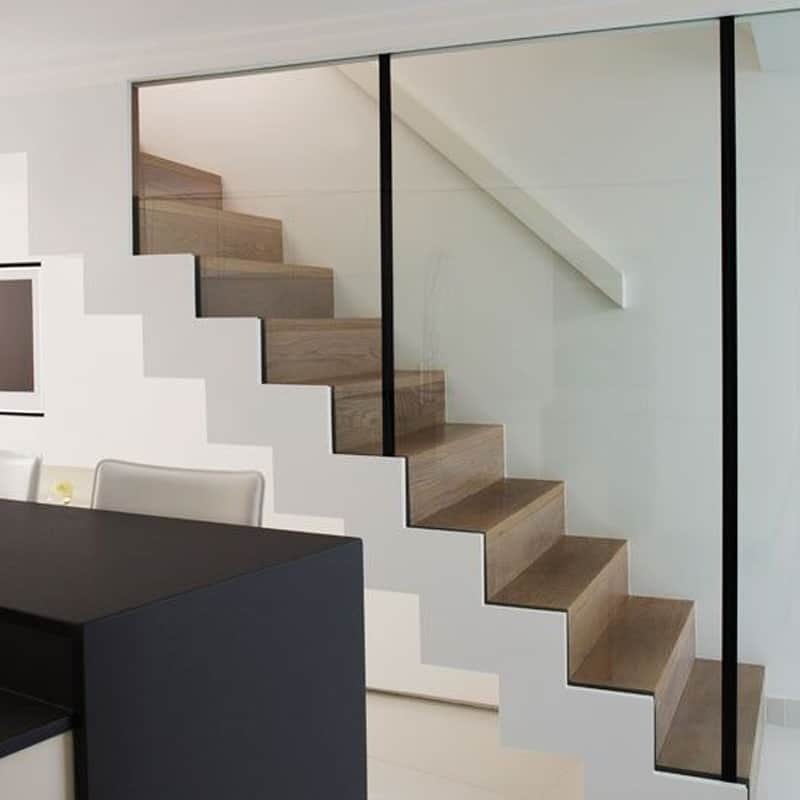 Use a plastic card, like a credit card to remove air bubbles and water,pave from the middle to left and right, when you are pasting. 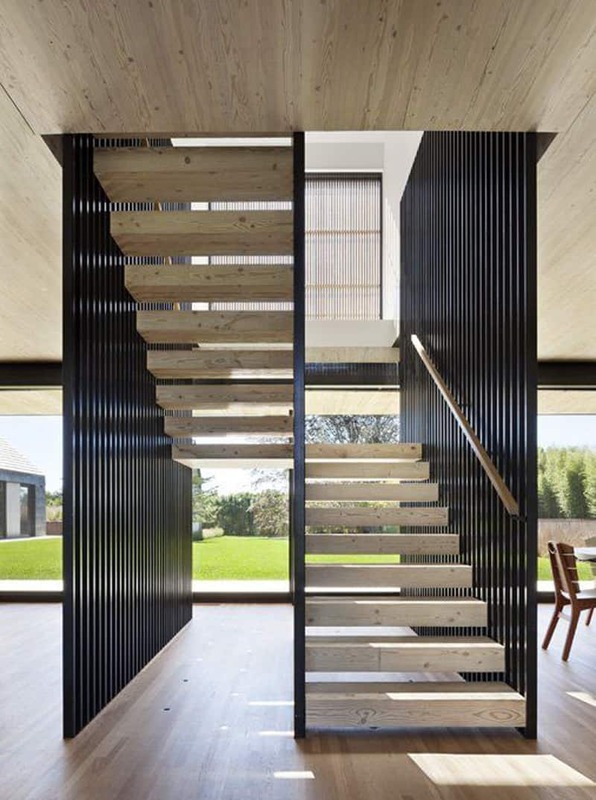 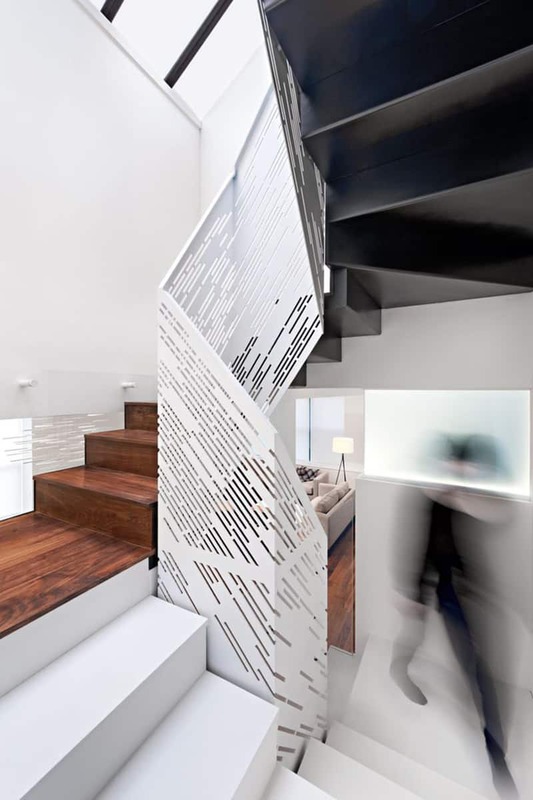 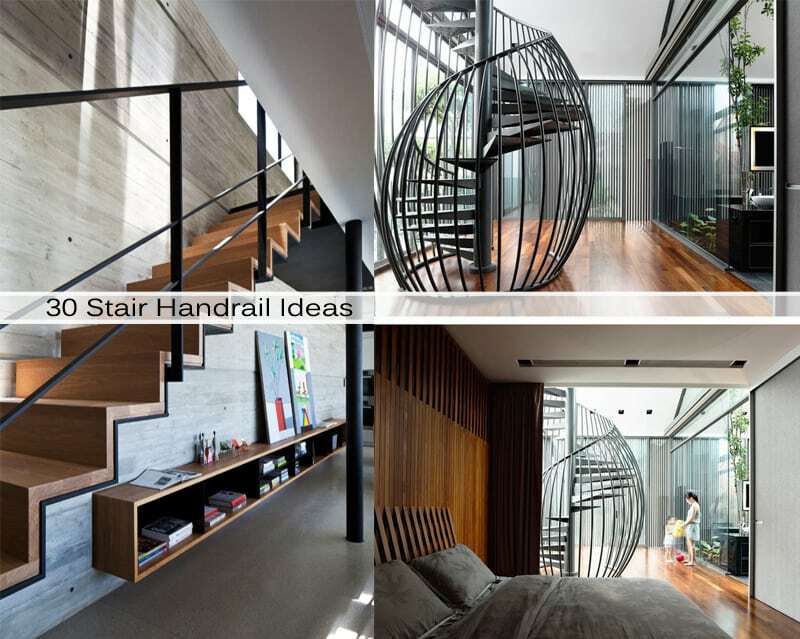 I love stair design and particularly like modern stair design. 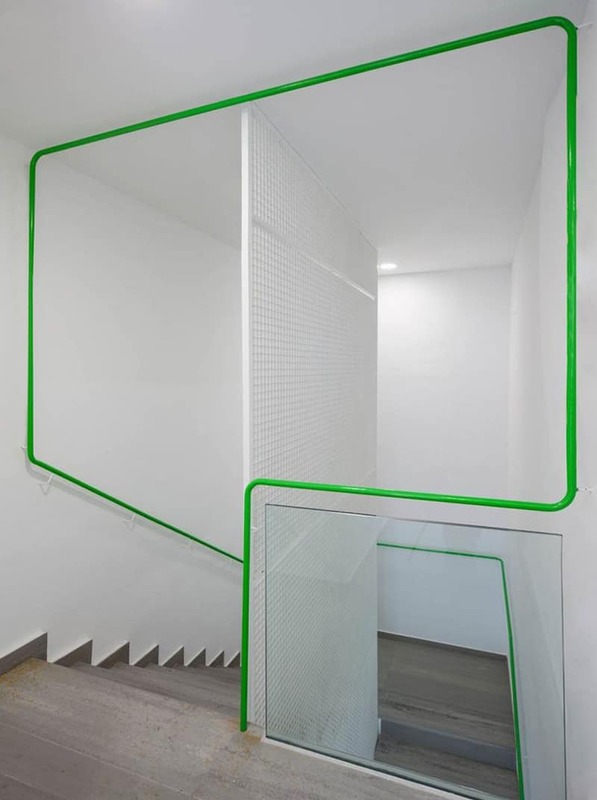 The handrail has gradually transformed from a simple element designed to provide safety and protection to a wonderful and chic design detail. 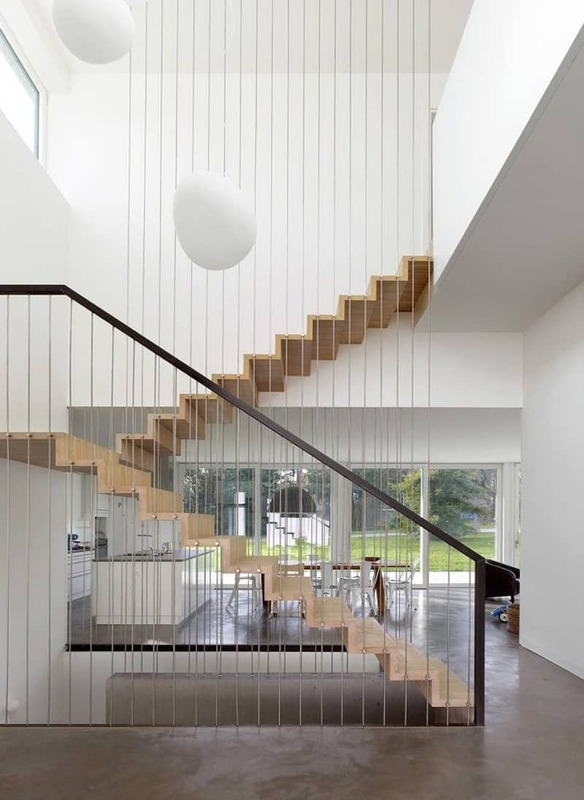 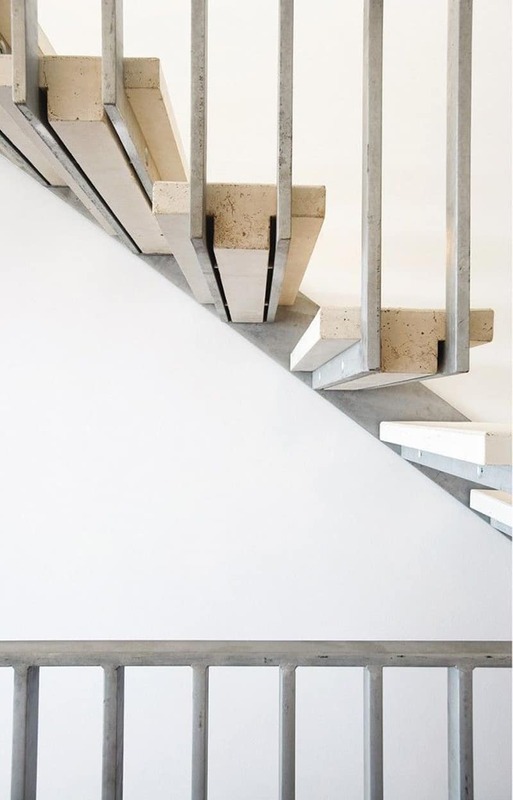 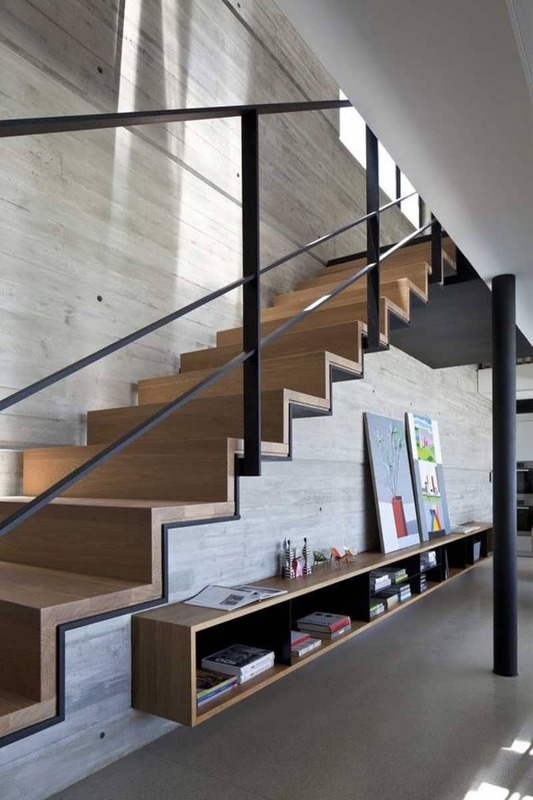 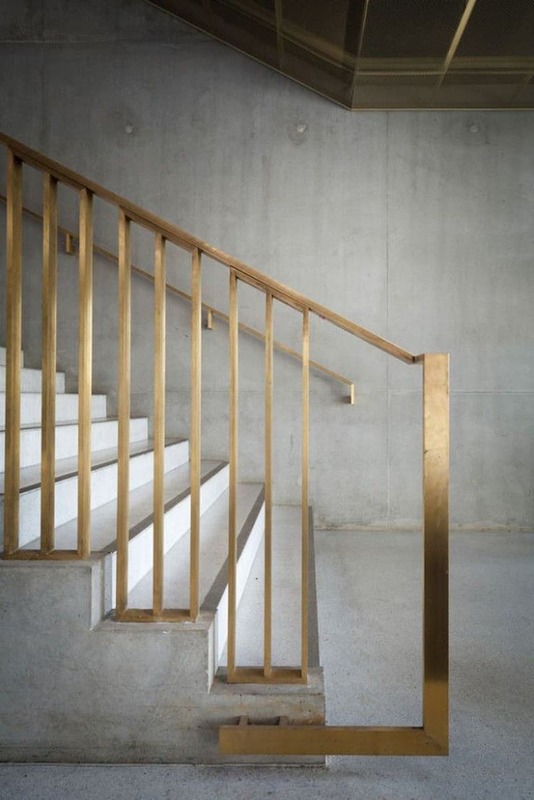 Some staircases have given up the handrail completely in order to achieve a more minimalist look. 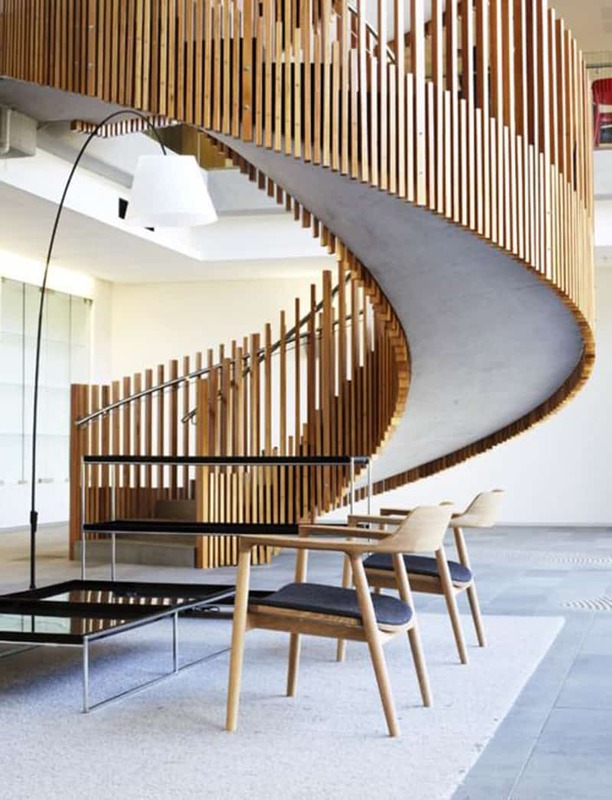 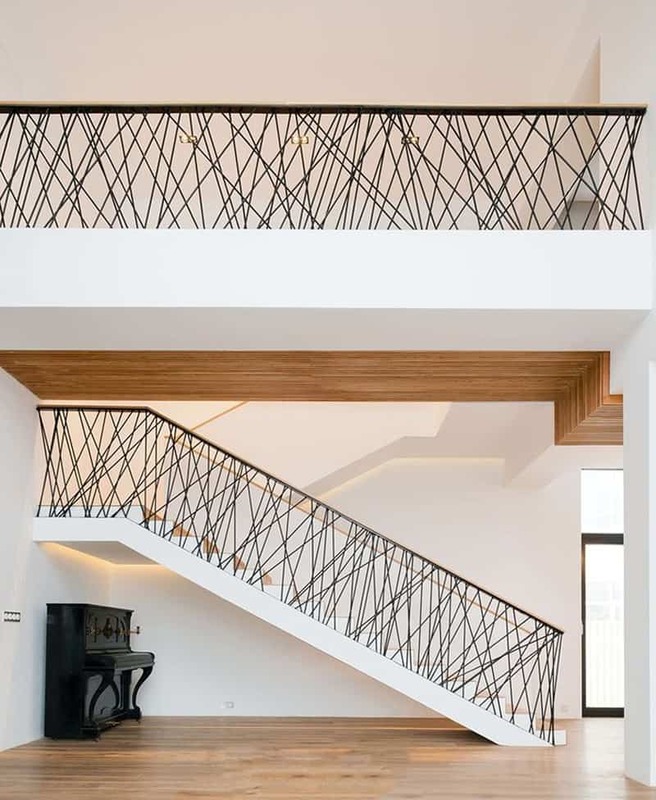 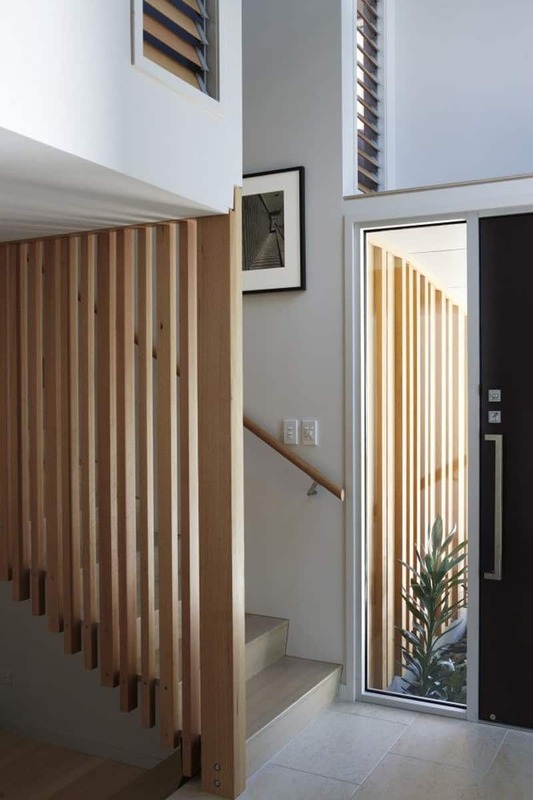 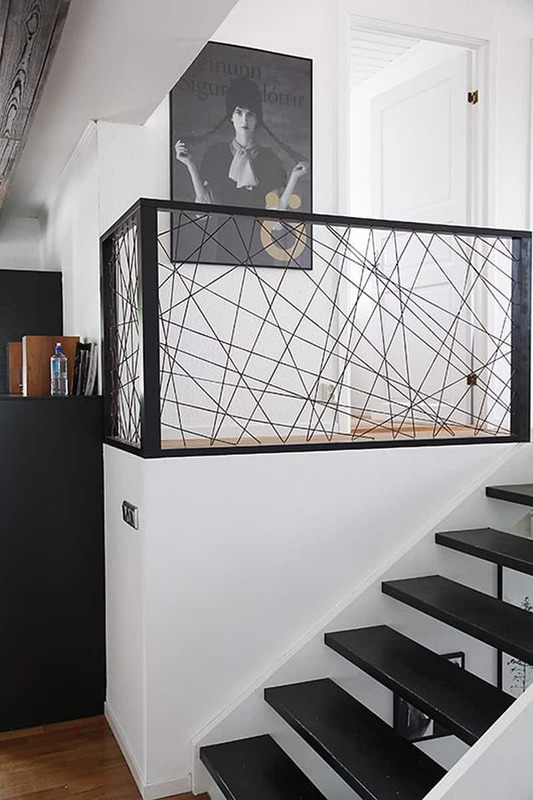 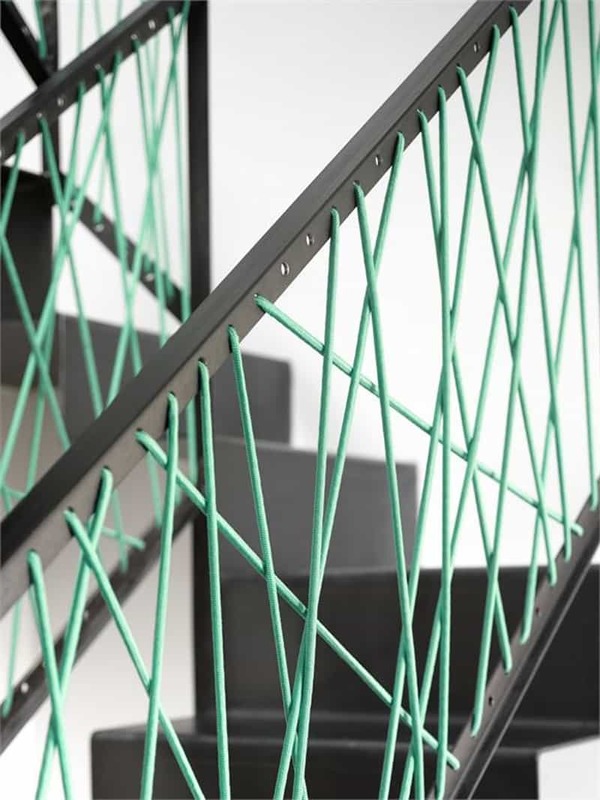 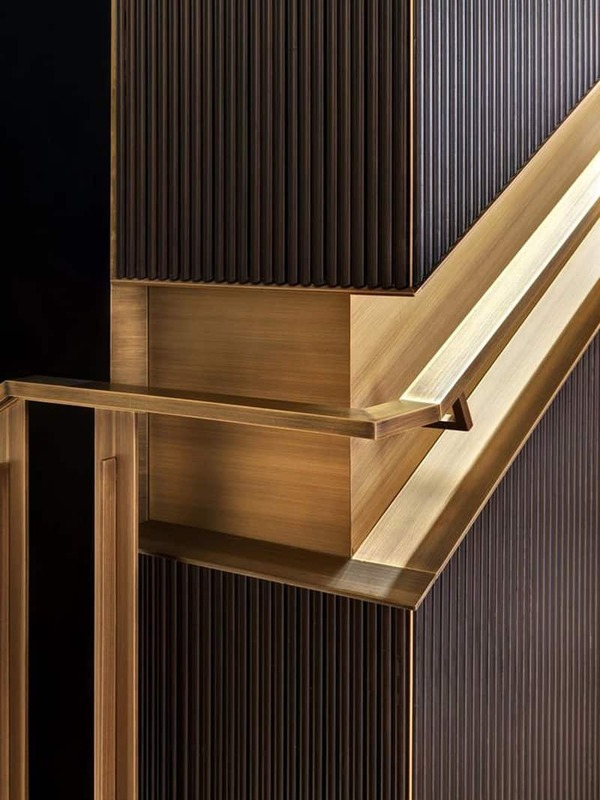 To get your creative juices flowing, we want to show you 30 Stair Handrail Ideas For Interiors Stairs– build something similar in your home and navigate from one floor to another with style! 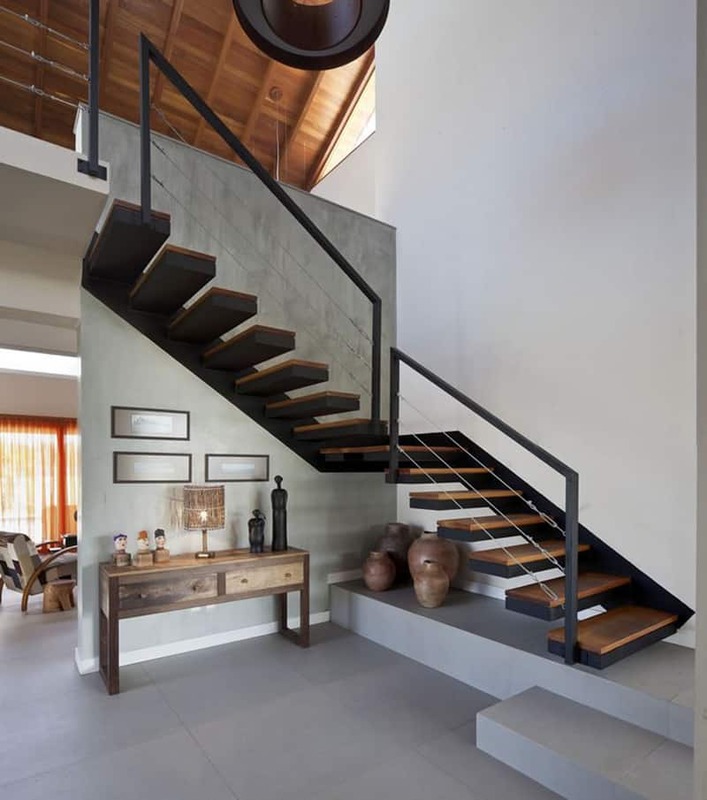 Now scroll down the list and tell us which one you would like to have in your house?